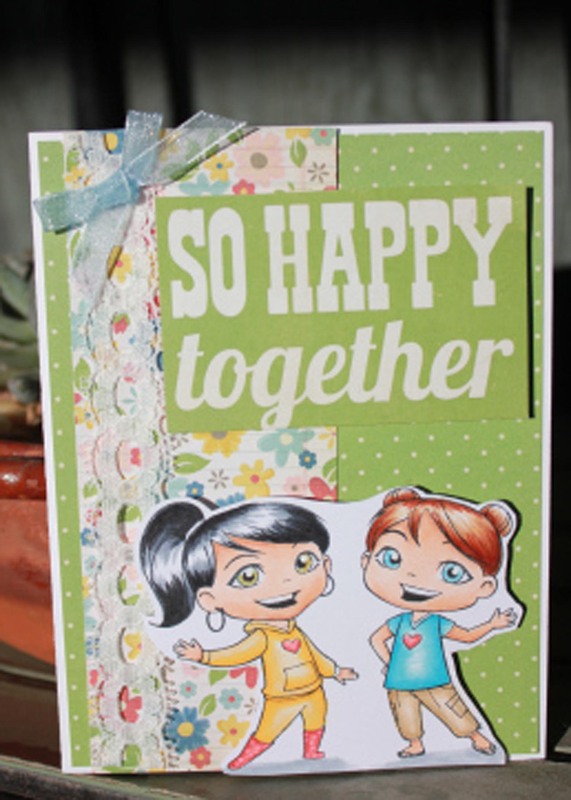 The stamp I used for this challenge is the Yumi & Fumi stamp. I first found their stamps at the Carson, CA stamp show and immediately fell in love with their stamps. Most of the time that I see a beautiful sunset on my way home from work, I don’t have my camera. This time was different. 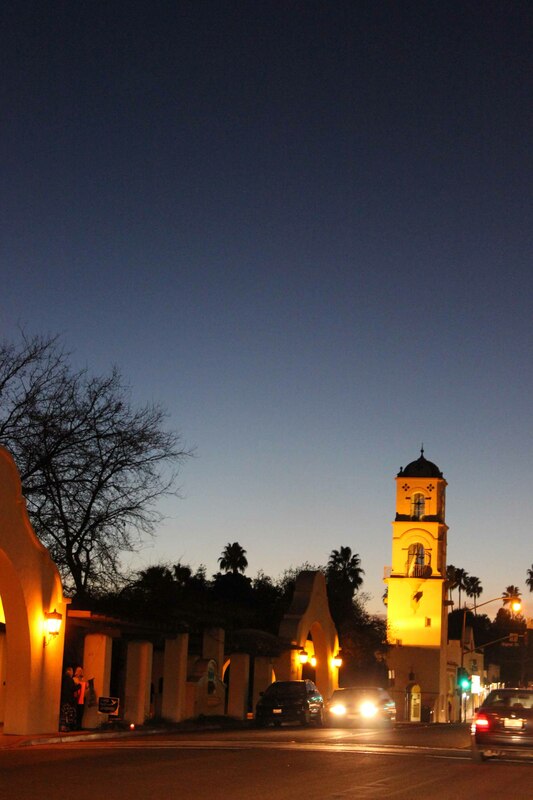 I noticed a beautiful sky that was the backdrop of the Ojai Post Office tower one night around 7:30 as I drove home. Since I couldn’t pull over right away I decided to go around the block and park in front of my favorite country diner Bonnie Lu’s. Its moments like this that just take my breath away. While taking out the trash, I heard this guy before I spotted him. I searched the trees outside my driveway, but didn’t see him right away. He was calling to another one in the neighborhood. The other one responded from a bit of distance away. Maybe they were communicating with each other. 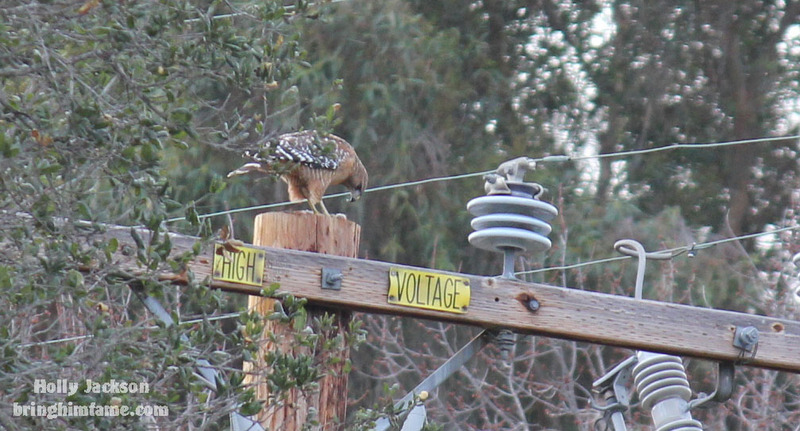 I didn’t notice until about the third shot (of my camera shutter…just to be clear) that he was eating something and it must have been pinned underneath his talons. I am just glad I didn’t see what it was he was devouring! 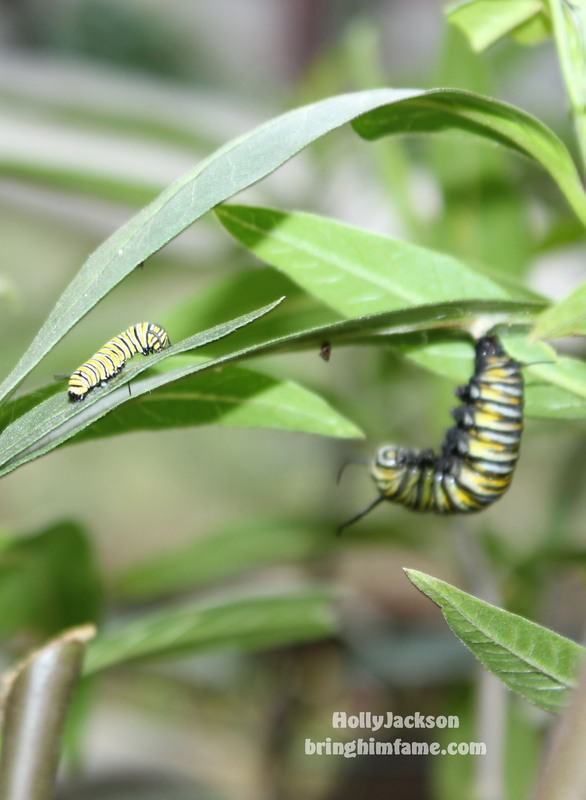 Speaking of butterflies, here is a picture of the “generations” of future monarch butterflies.